Brand Introduction: Maso Home Lighting was established in Jiangmen City, China in October, 2009. 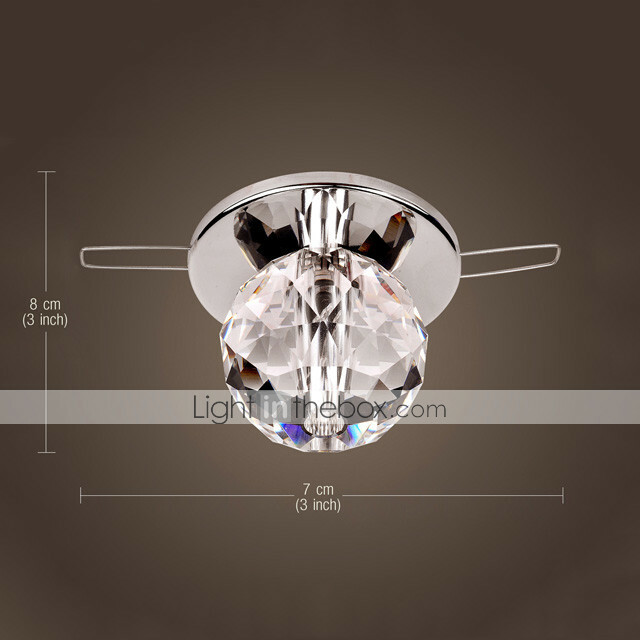 We are mainly offering a variety of lighting products, including different types of crystal lamp, pendant light, ceiling lamp, table lamp, wall lamp, outdoor lamp and so on. 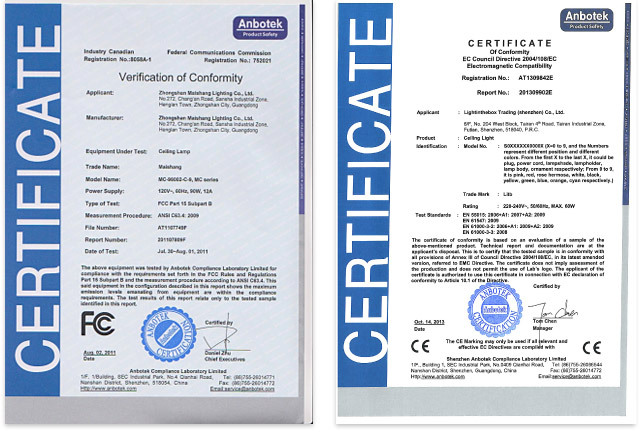 Also, our products widely cover ranges of use in restaurant, hotel, and household etc. 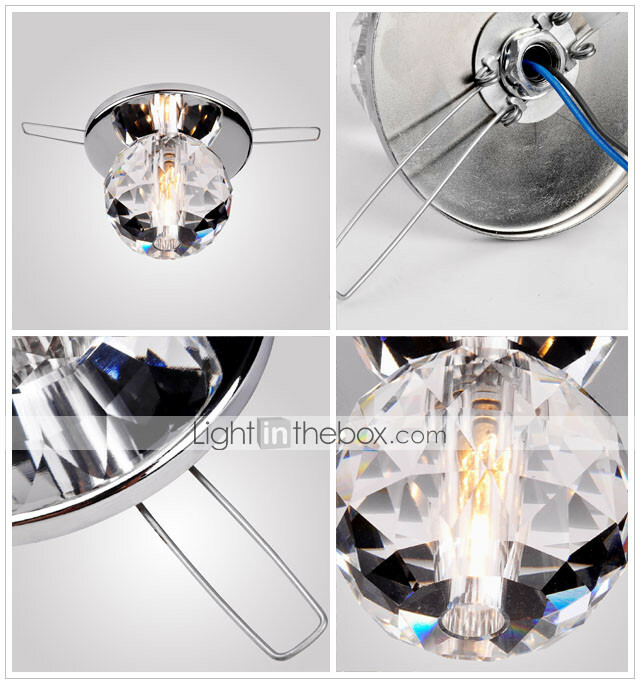 We aim at bringing out great value of lighting products throughout the entire operation of research and development, production, sales and after-sale service. The combination of both contemporary factory and staff dormitory with over 2000 square meters in total that we are currently operating leads us to a brighter future. 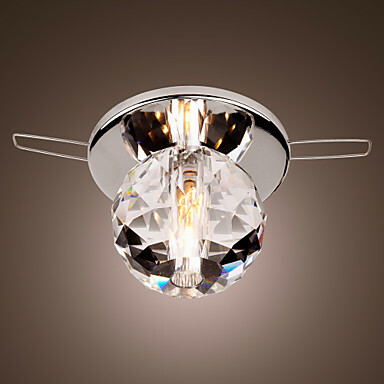 MASO Home creates mid-to high-end fashion lighting products with trendy, stylish and functional design. Our products are appropriate for several kinds of public places, including household, hotel, restaurant and cafe, and shops. We have made sales all over China, meanwhile our products are well sold abroad in Europe, the Middle East, Russia, and Northern America. MASO Home focuses on systematic management and quality control in a comprehensive and strict manner in order to fulfill the great satisfaction from our clients. We would love to receive any friendly visit, business negotiation and other further contact from you.